exhibit 1: Caribbean Moon by Kevin Ayers (1973). Novelty calpyso single. The dancers must be seen to be believed. exhibit 2: Don Alfonso by Mike Oldfield (1975). How does one follow up Tubular Bells? I don't know what the hell is going on here but somebody's been watching too much Benny Hill. 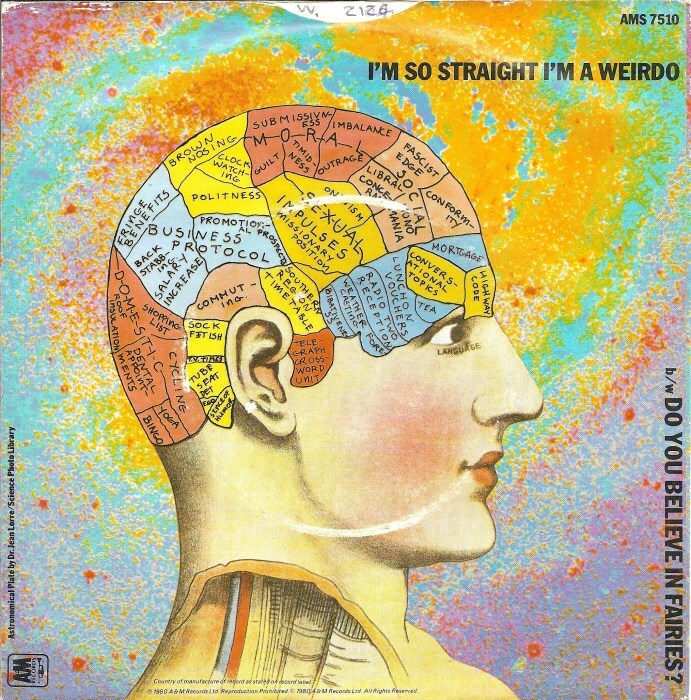 exhibit 3: I'm So Straight I'm A Weirdo by Rick Wakeman (1980). Rick has made a sort of second career as a comedian, so it's not surprising that he would release this Monty Python flavored video (with minuscule cameos by Boy George).